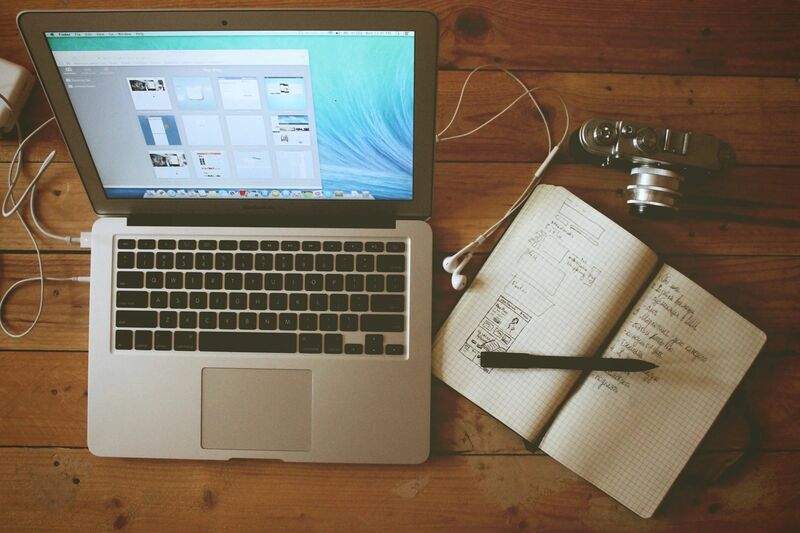 Website Builder is more than just a site builder. It's a complete toolkit for taking a venture online. For a limited time Website Builder is on sale. 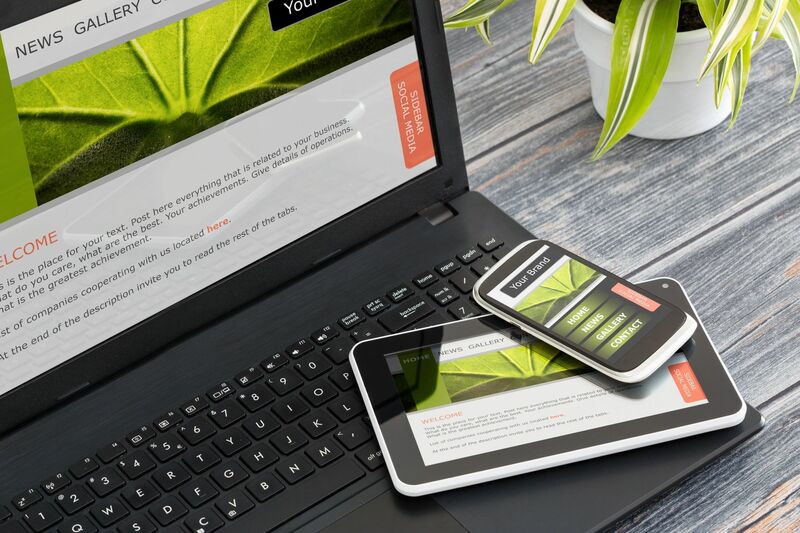 Whether you're building a Personal or Business site we have the solution. Click Here to find out more. 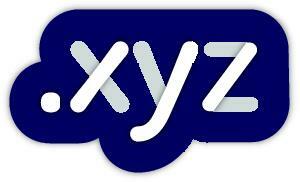 As the most popular new domain in the world, .XYZ is the go-to domain ending for every website, everywhere®. Whether you’re launching a new business, expanding an existing one, or creating a personal site, secure your .XYZ domain. 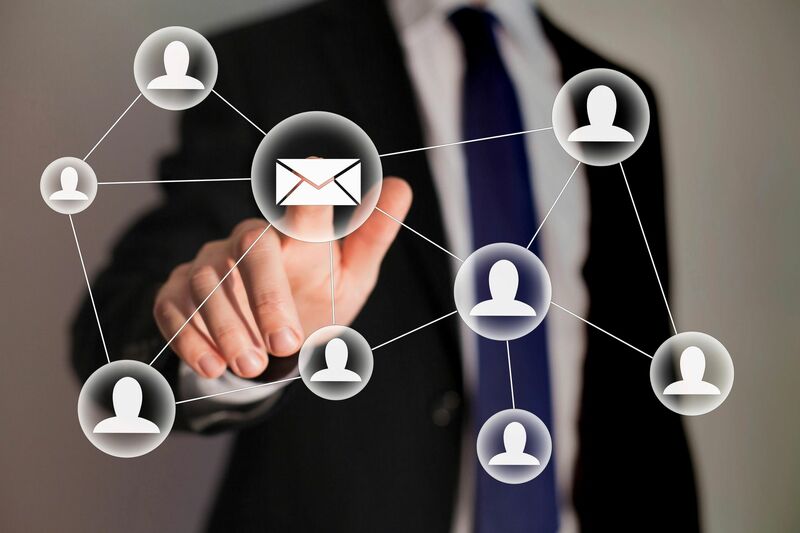 Fast reliable, private, secure and spam-free! Free integrated Calendar and Online Storage. Search Engine Optmization - Attract visitors and increase sales by improving your SEO ranking and more! Already Own A Domain? Add Hosting, Email and More.